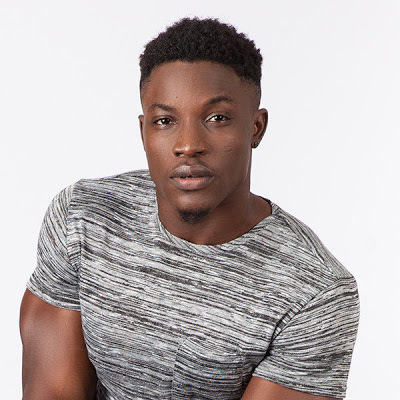 Bassey has been officially evicted from the big brother naija house. He was nominated for eviction with Debbie Rise, Tboss and Balley. He now joins other evicted housemates.